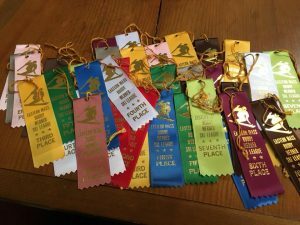 From sales and special events to branding and awards, these custom top ribbons are sure to meet your every need. 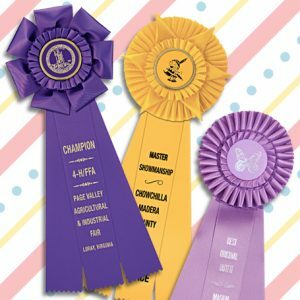 With an endless list of possibilities, use these custom top ribbons for almost anything! And they are perfect for every venue. From schools to offices and even wedding halls to government facilities, these ribbons have a place. 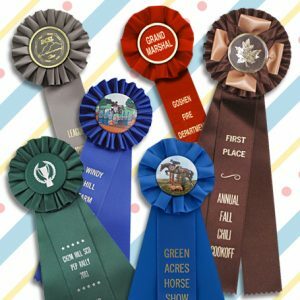 And, while there are only four of these custom top ribbons, here is a list of what they are, and how to use them. Perfect for any event these ribbons have a square top, a record card on the back and an eyelet with a hanging string on the top. 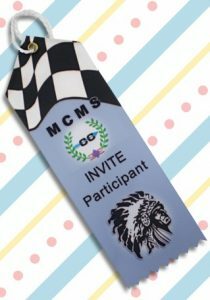 Use these fun custom top ribbons at summer, school and any other event you are holding. 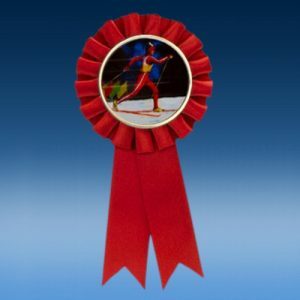 They make perfect award ribbons and come with a record card attached to the back. And, with the string hanging from the top, display them on a wall or use them as a bookmark. Any recipient will be pleased with this award for their job well done. 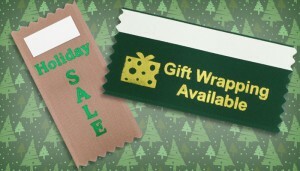 These square top ribbons are also great for promoting your events. Hand them out before the event date as an easy reminder. People can hang them from a key rack or even on the fridge to help them remember to come to your event. 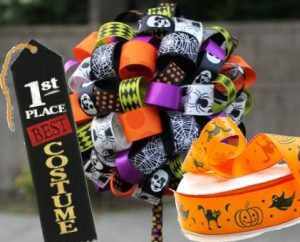 Great to use for prizes, these ribbons have a pointed top, a record card and an eyelet with a hanging cord on the top. Participation awards are all the rage right now. 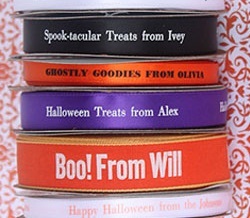 And these custom top ribbons are perfect for letting everyone know they are appreciated. These ribbons come with a record card and a hanging cord as well. But, with the fancy pointed top, they grab more attention! 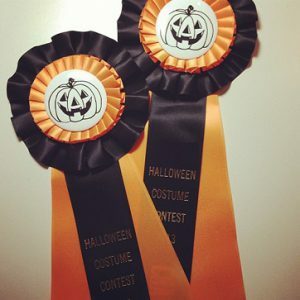 Each hemmed award ribbon has a square sewn top for a clean, finished look with a record card attached to the back. 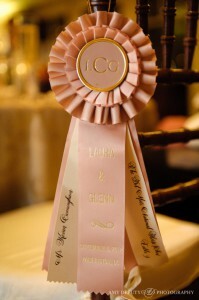 These clean-cut custom top ribbons are sure to please your most picky attendees. The nice, crisp look to the hemmed top makes these ribbons a bit more classy and professional. 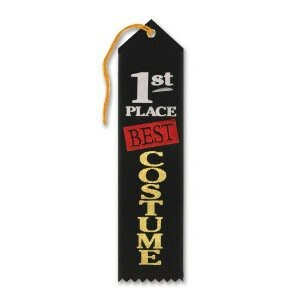 Help create memories by presenting these custom top ribbons to your most prestigious participants. They make great announcements for a celebration, promotion or sale. 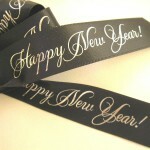 And, no matter how you use them, these ribbons are an outstanding way to make sure your message is heard. 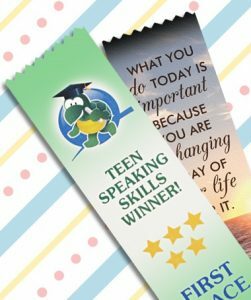 Make everyone feel like they are a winner with these colorful and vibrant, custom full color award ribbons. 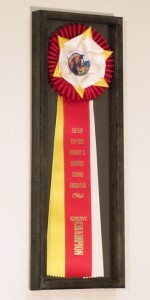 Quotes, awards and messages all look great on these custom top ribbons. The pinked edges make it so the ribbon won’t fray and they will always lay flat. 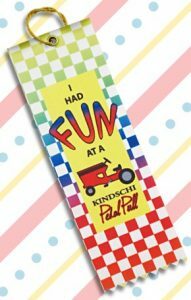 Print nearly anything on these personalized ribbons from full color images to almost any text. 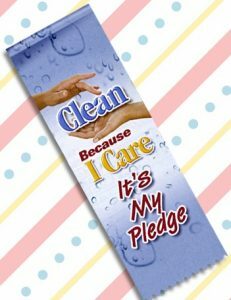 Use these ribbons easily with name badges or work as a meeting agenda or other convention handouts. They are perfect for any event, great for promoting a sale and for building a company’s brand. 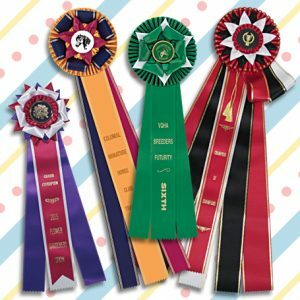 No matter how you use them, these custom top ribbons are perfect for all of your needs!